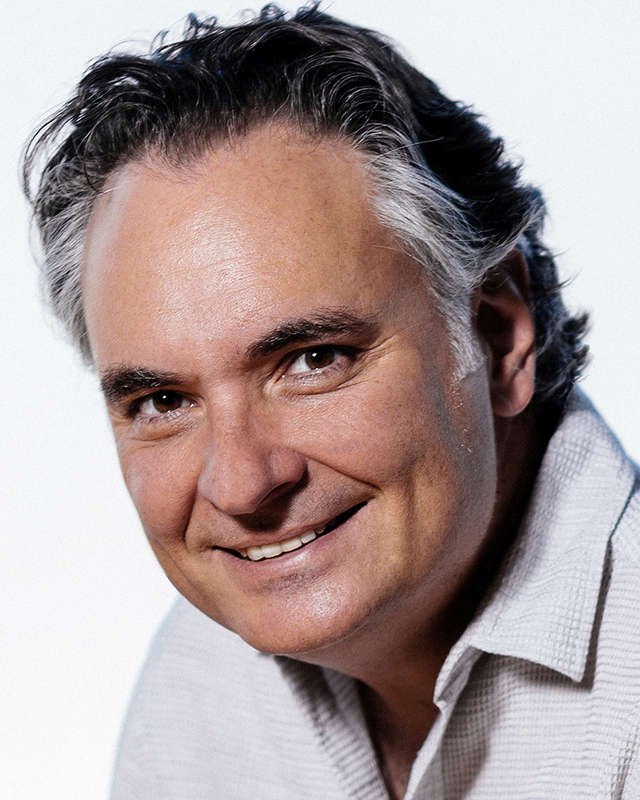 Kostis’ leadership at Tulsa Opera focused on furthering the company’s long-standing reputation for artistic excellence and expanding the company’s commitment to contemporary and American opera. Under his leadership the company produced a major American work each season between 2011 and 2016. Other key initiatives of his tenure included the development of the Tulsa Studio Artists Program, the expansion of company’s outreach and educational programs, and the forging of new partnerships with arts organizations in Tulsa and beyond.